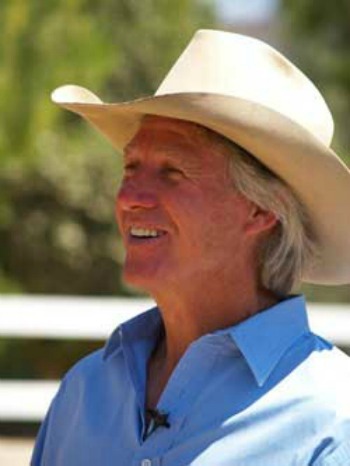 Gary Leffew shares insights into his phenomenal bull riding career. 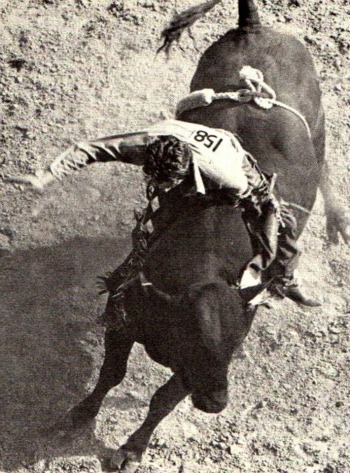 He won the 1970 National Finals Rodeo Bull Riding title along with the 1970 World Championship. Gary talks about how he "had adventure in his soul." Listen as Gary tells how positive thinking, visualization and winning environment took his life and career to higher levels. Listen to the "Call of Fame"